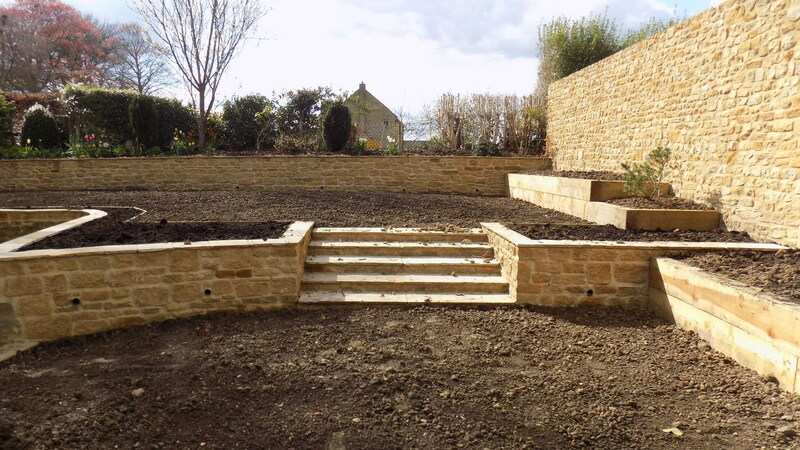 After our initial consultation, we will agree a bespoke plan for you and your garden that will offer you the joy and pleasure that you’ve been looking for. Here’s how it works. 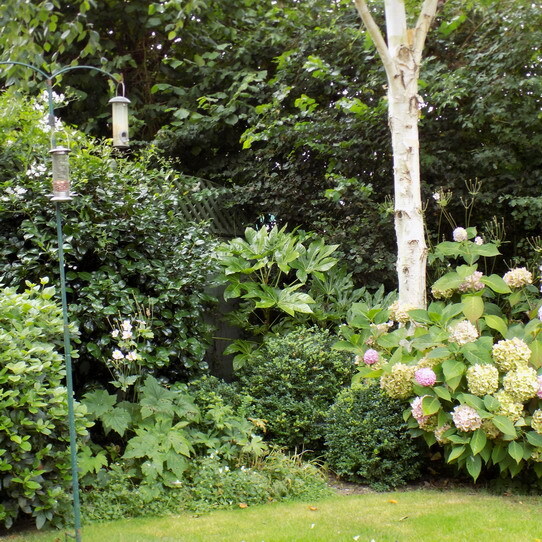 Having visited your garden for the first time, by the end of the session with you we will have decided how radically the garden needs to be changed. After the consultation, I will be able to prepare a full quotation for the design work, specifying the process and costs. What follows in the design process is a full site survey incorporating analysis of the soil, aspect and constraints, such as features to be retained, drains and service cables. 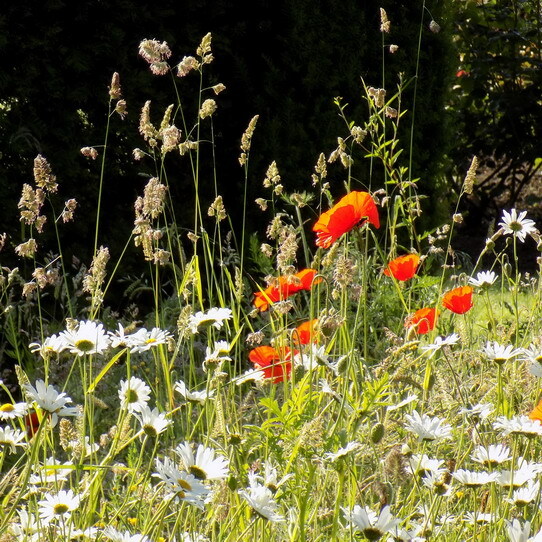 I will also advise on which plants will grow in specific situations, such as heavy clay, dry shade, or windy sites. Having accepted your brief and completed the survey, I draw a scaled site plan incorporating existing features to be retained or changed. I will then draw a proposal for your new garden and discuss it with you to ensure you are entirely happy with the layout before completing the final details. Depending on the scale of the project, the concept plan will be supported by construction details, elevations, perspectives, overlays, planting plans and a material specification – whatever it takes to convey the intent of the design. 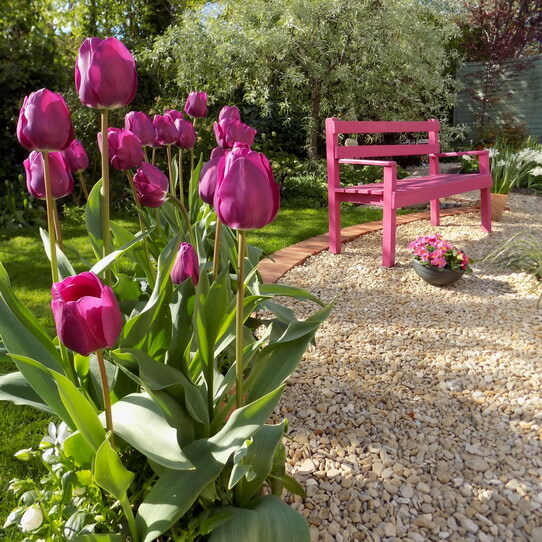 You may be planning to build your garden yourself or you may need a landscaper to do it, in which case I can put you in touch with several who have built gardens to my designs, or you could put the work out to tender. 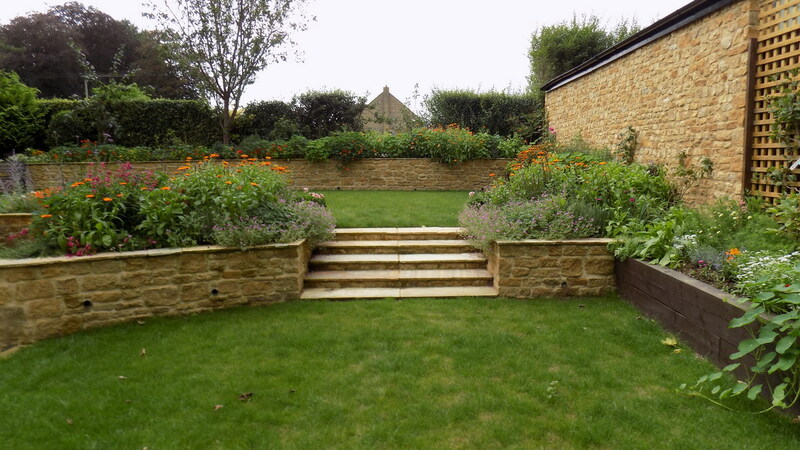 Let's Transform Your Garden Today!